In planning any wedding day, choosing the right catering is an important decision. With Lancashire wedding couples that are getting married next autumn and over the Christmas period starting to make some final decisions, now is the time to consider what drinks are going to be served. As our list of best cocktails for a wedding shows, it doesn’t always have to be a traditional Champagne toast! We are seeing an increasing number of Lancashire wedding couples opt for cocktails to be served at their receptions, with a choice of a few favourites being complemented by a selection of mocktails. Mocktails are of course key for those nominated drivers, and for children, but there is also a huge trend in non-alcoholic drinks (just look at the range of alcohol-free beers and low-alcohol wines in the supermarket), so be sure to include them in your plans. As gin and whisky have seen a massive resurgence in popularity – sherry is soon to follow – so are the cocktails featuring them. Think about consulting with a mixologist beforehand and having a bespoke cocktail created just for the two of you – it makes a wonderful alternative at the wedding toast drink and can include your favourite tipple. A timeless classic that includes Champagne, cognac bitters and sugar. It’s a guaranteed hit with all guests and taste delicious. Go the extra mile and for decoration add some silver or gold flakes! The perfect combination of gin and lime with sugar syrup and lime to garnish. A 1920’s classic – it’s sophisticated in its simplicity, and tastes divine. The Mojito sums up party time. 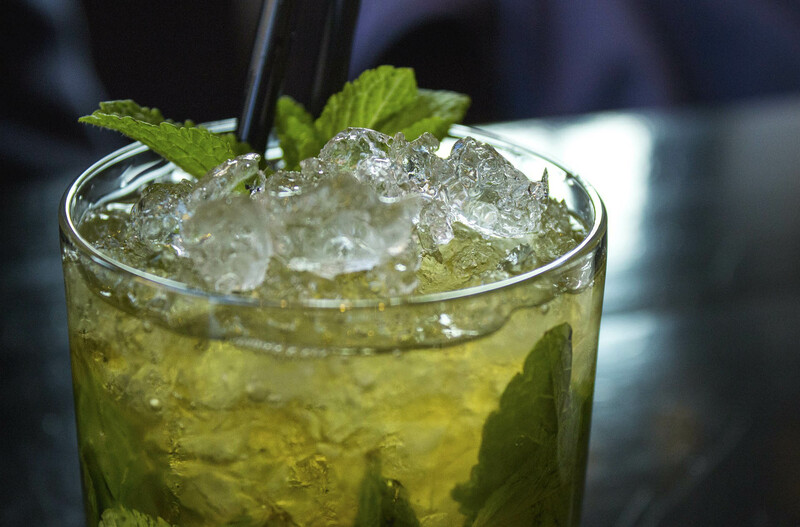 It blends white rum, sugar, lime juice, sparkling water and mint. It looks particularly stylish when being handed around a wedding reception on a classic silver tray. A great twist on a classic taste, and it’s perfect for a late autumn or winter wedding. It includes mulled white wine, brandy, fruit spices and herbs. Perfect to warm up all your guests and for any al fresco drinks receptions! This is a real celebrity favourite at the moment, and the trend will continue into 2018. It uses vodka with Kahlúa and espresso. Served in a chilled cocktail glass and topped with three coffee beans – they add a stylish touch. This all-time classic cocktail straight from the USA includes whisky (often bourbon), sugar syrup, and lemon juice. A warming cocktail that appeals well to both men and women, these are always popular. These are a must in our list of the best cocktails for a wedding. Blackberry or raspberry lemonade are both made with the fresh fruit of your choice, lemonade and fresh lemons. Finally, the Blackberry Mint Spritzer is a take on the mojito, and is served with mint leaves to dress. 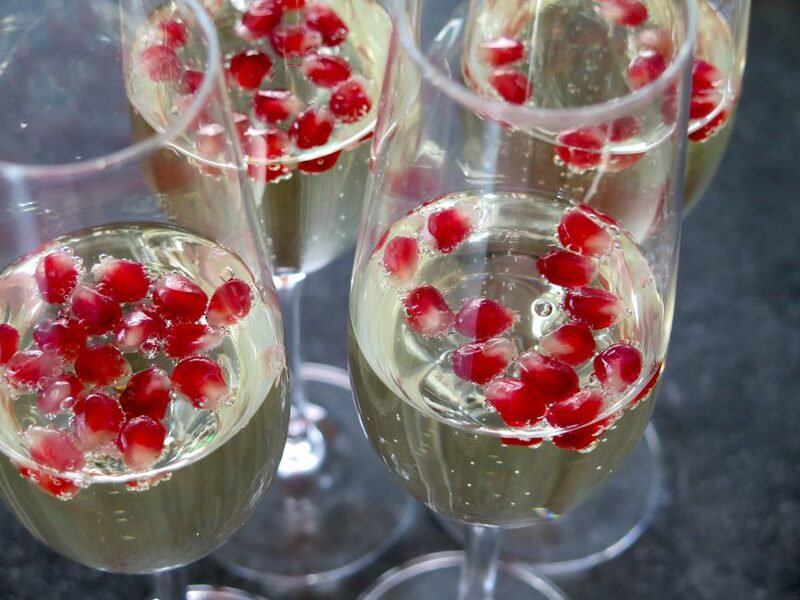 Cocktails and canapes always add a sense of glamour to a Lancashire wedding day. Served at the drinks reception. Used as an alternative at the Wedding Toast. Or simply enjoyed as a post-dinner treat. They are perfect any time!